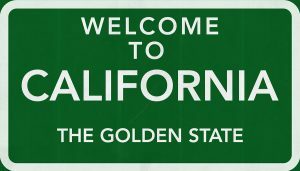 California freight rates to truck freight to, from or throughout California is more affordable with Freight-Specialist. We have a myriad of freight trucking companies that service Calfornia. Our discounted California freight rates and excellent customer service will make your freight shipping experience pleasant and affordable. Get your best California freight rate to ship LTL or truckload today. California has 11 public freight shipping ports that are responsible for supplying goods to 25% of the U.S. However 65% of the freight that comes into California is for consumption within California. 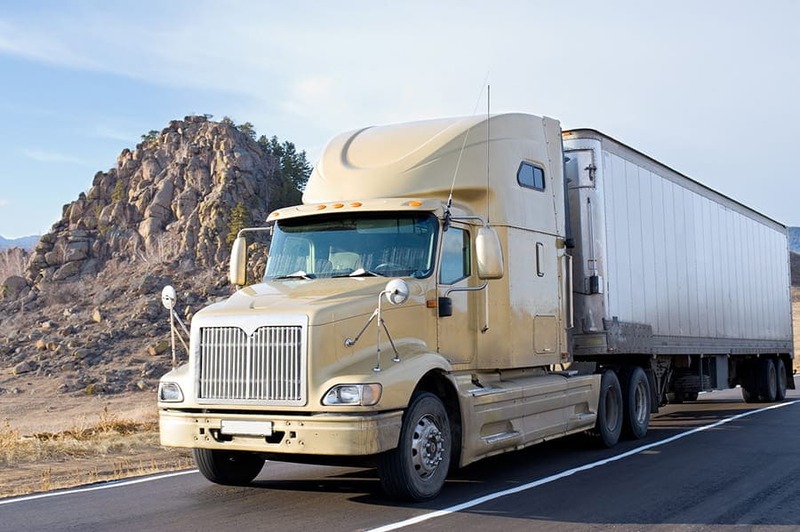 The need for freight trucking companies in California is always in demand. 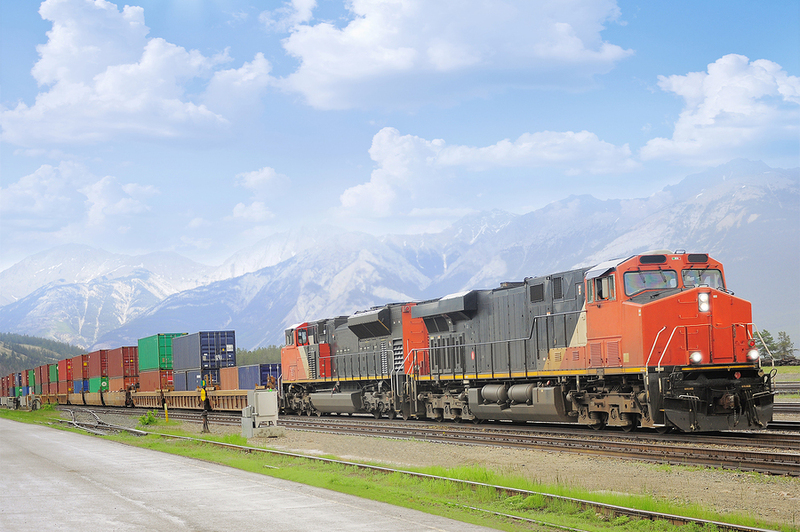 Electronics, mixed freight, and motorized vehicles are the main commodities that remain in California. Freight trucking into and out of California is also very busy with Texas, Arizona, Washington & Tennessee making up California’s biggest freight shipping trade partners within the US. California’s truckload freight rates are seasonal and can vary drastically. This is due to California’s robust agricultural industry that affects California trucking rates drastically. If you need to ship truckload freight from Southern California it is best to do so from January to April. After April is when a majority of crops are ready for harvesting and this spikes California freight rates. If you need to ship a truckload from California to Georgia it is wise to do so before the high season for freight arrives in September.